This week we are pleased to announce that we are releasing the first Organised Play Kit as a downloadable print and play PDF. 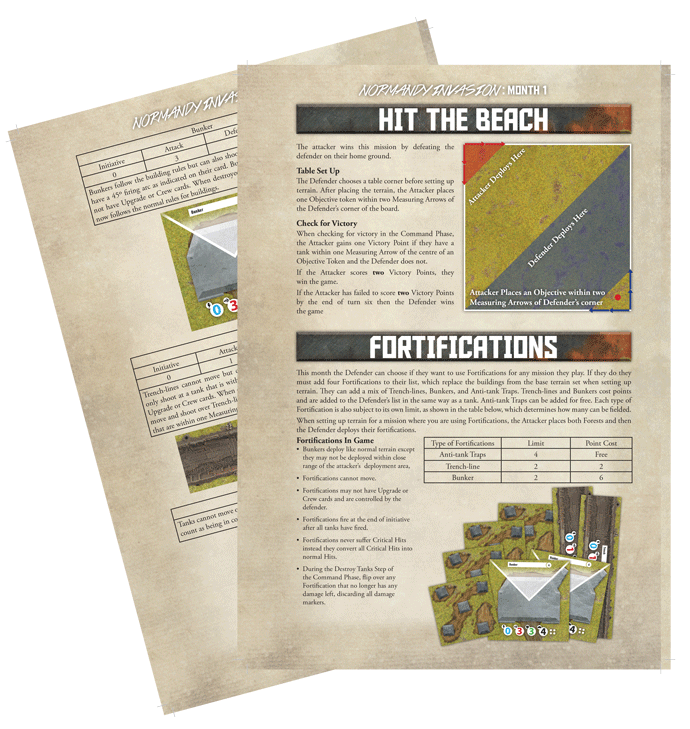 Players that were not able to play in the OPS or want to relive the battle can now download the Hit the Beach Mission, and the Fortification PDFs. Based on player feedback we made some improvements and clarifications to the rules. You will find that the turn limit has been increased and the attacker's deployment zone has also been extended. 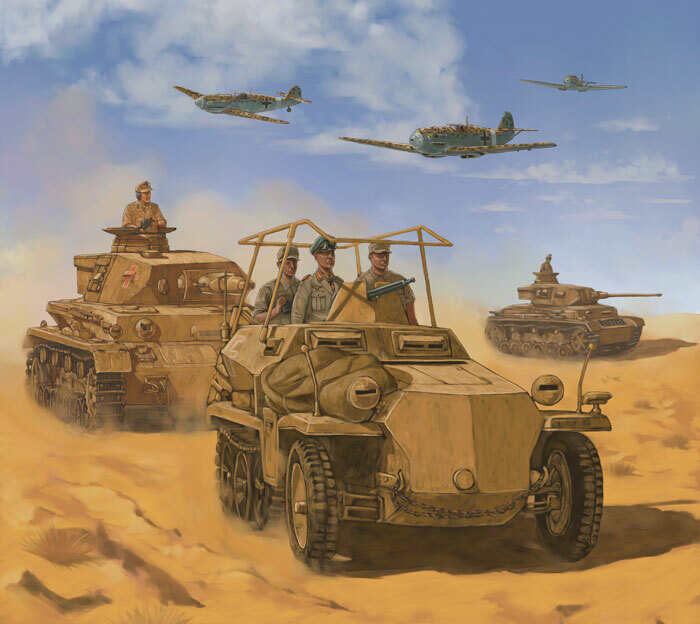 We also added the fortification clarification we posted in the TANKS Rules Discussion forum. Once each OPS month is completed we will be posting the Mission and Terrain packs as a downloadable print and play PDF so that everyone has a chance to play the missions. 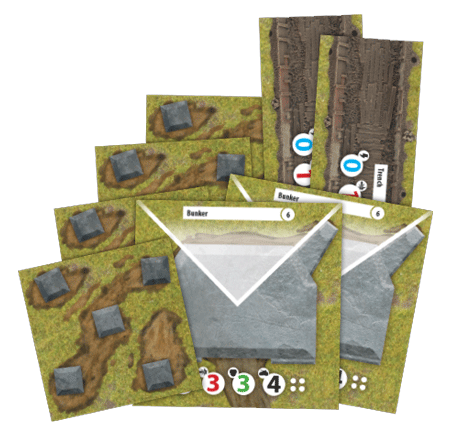 The Terrain sheets will also be available to purchase at the conclusion of each Organised Play Season.